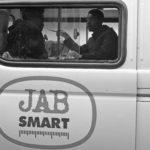 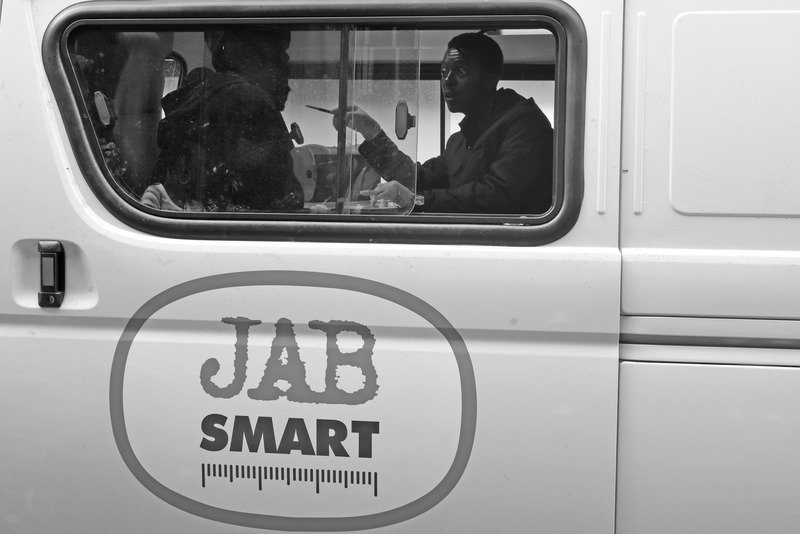 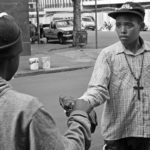 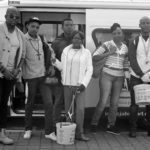 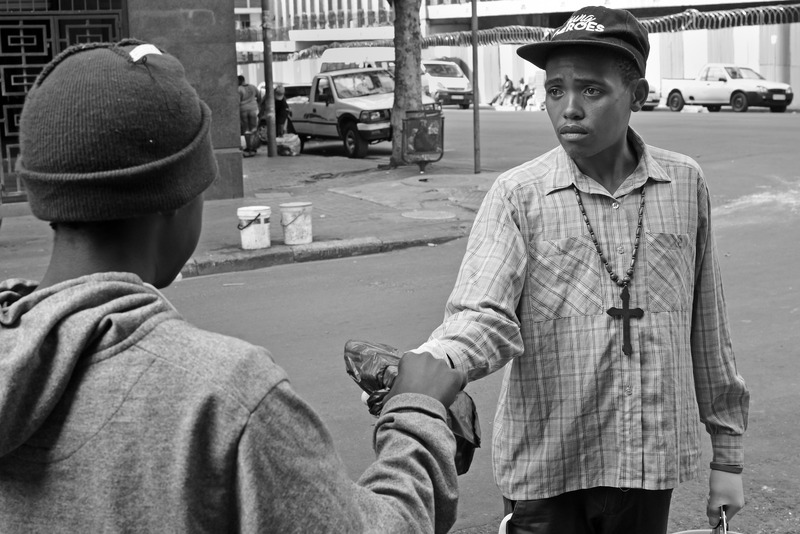 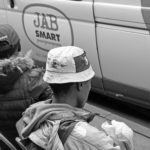 Anova's new harm reduction project, Jab Smart, is helping people who inject/use drugs to be safe. 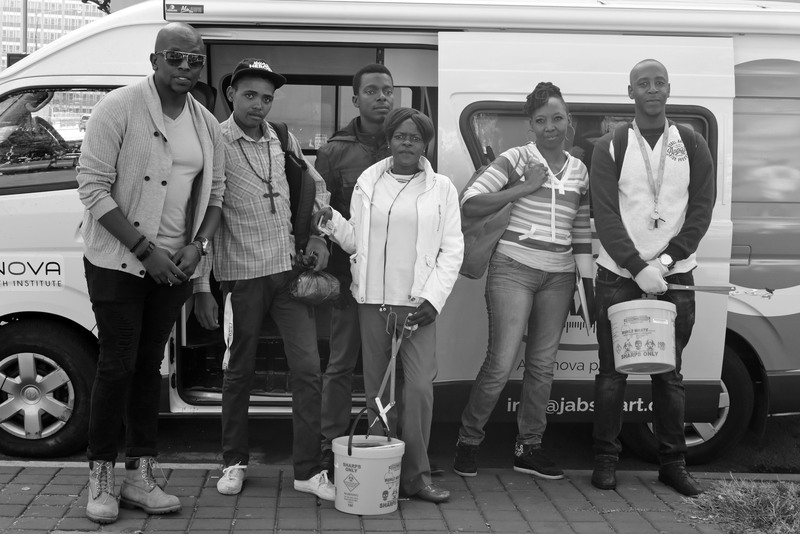 The team encourages these clients to test for HIV and refers those that test positive to go to the clinic and access treatment. 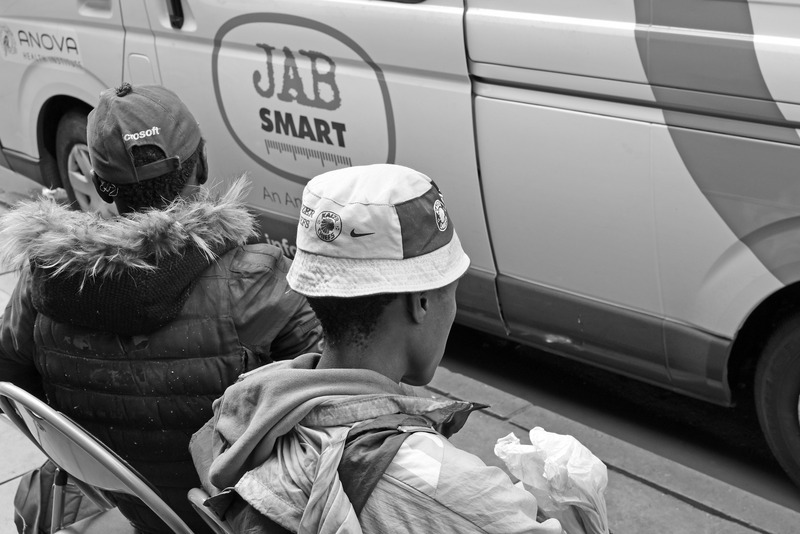 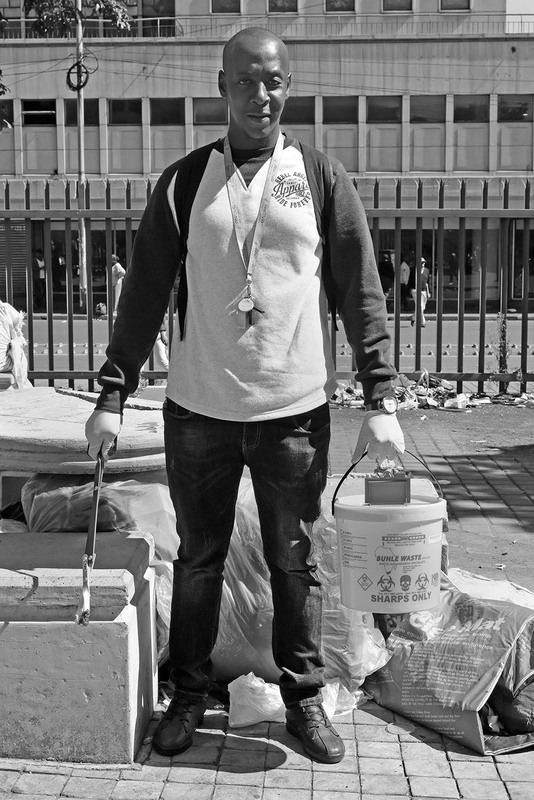 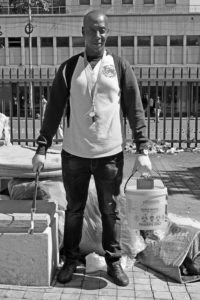 Launched in June, the mobile unit visits hotspots where the team also offer the people who are using drugs harm reduction packs (clean needles, sterile water), STI screenings and counselling, and general health checks.